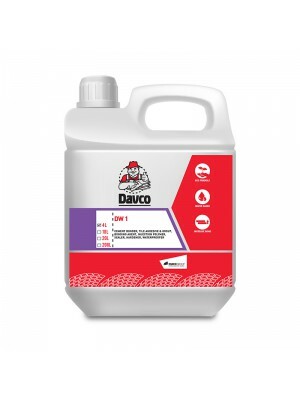 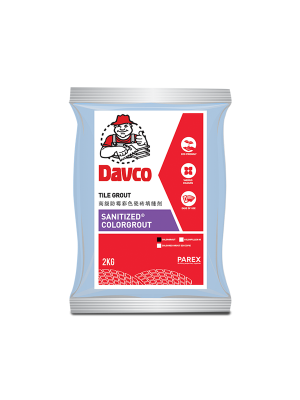 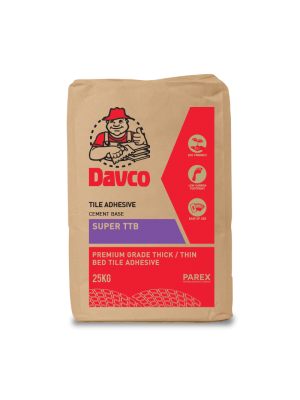 - May be used as a mortar additive for fixing ceramic tiles, pavers, marble, slate and natural stone onto concrete, cement render, blockwork and rendered brickwork surfaces. - Can also be used as a grout additive, especially in straight sand cement grouts. 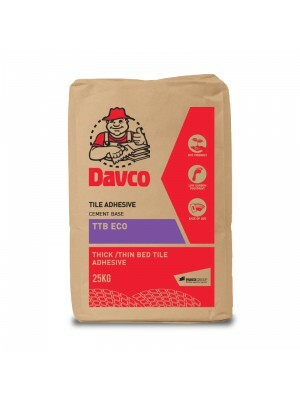 In conjunction with sand / cement can be used to tile over existing tiles. 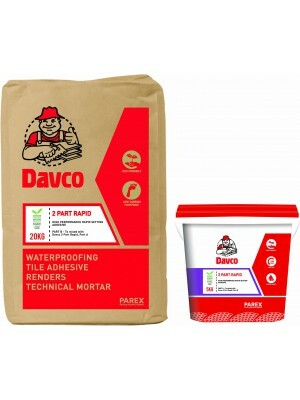 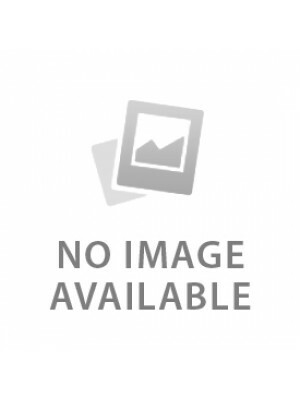 material including moisture sensitive stones to various wall & floor substrates.